Dr. Cannilla and his team are dedicated to helping each unique patient maintain a healthy, happy smile in a friendly, fun, stress-free environment. Our dental team recognizes that all of our patients are unique, and deserve to receive dental care that reflects their individual needs. Our experienced and talented dental team is committed to working with you and your family to create a comfortable, stress-free, and rewarding dental experience every time you visit our practice. We are pleased to welcome you and your family, and we look forward to working with you. Dr. Cannilla earned his Bachelors of Science in Biology from Penn State University in 1995 and was employed as a Quality Control Microbiologist in Long Island. 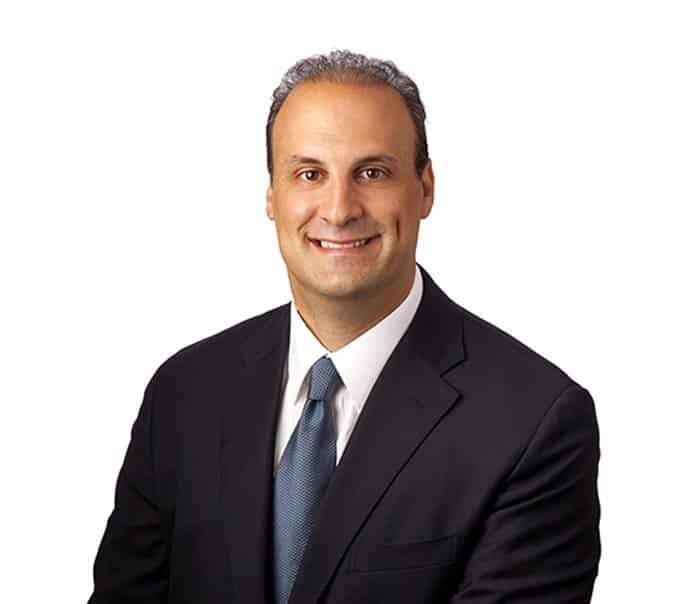 Upon deciding to pursue a career as a dentist, Dr. Cannilla attended graduate school at Hofstra University and earned his D.M.D at the University of Pittsburgh School of Dental Medicine in 2003. Afterwards, Dr. Cannilla completed a year-long residency in general dentistry at Mountainside Hospital, with a focus on cosmetic dentistry, pediatric dentistry, root canals, oral surgery, and implant procedures. Upon graduation, Dr. Cannilla became an attending and mentor at the general practice residency and continues to remain on staff at the hospital. 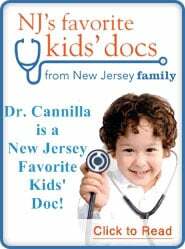 Dr. Cannilla was the recipient for 2009 and 2011 as the Attending of the Year from Mountainside Hospital and since 2010, Dr. Cannilla has been a recipient of NJ Family Magazine’s Favorite Kids’ Docs and NJTopDentist! 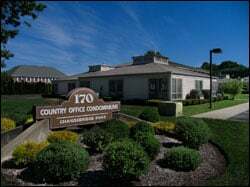 Dr. Cannilla had previously spent time performing dentistry in Denville and Hackettstown, as well as Phillipsburg, working with developmentally disabled patients. Outside of the office in Montville and Mountainside Hospital, he spends his time with his wife and two daughters. Dr. Cannilla prides himself on learning the latest techniques and dental concepts by attending countless continuing education courses offered by the renowned Pankey Institute in Florida and the Academy of Comprehensive Dental Studies in Mountain Lakes. Since 2010, The Montville Township Board of Education bestowed Dr. Cannilla the title of School Dentist. Since 2010, throughout the school year, Dr. Cannilla visited all the kindergarten classes in Montville to help children understand the importance of good oral hygiene while making it fun! Dr. Cannilla is involved in the community as a participant in preschool dental health week in the month of February and is a member of the Order of the Sons of Italy which provides countless donations and sponsorships to Parsippany and Montville. Dr. Cannilla is also involved in Vizstara’s Mentorship program that is designed to provide simple solutions to complex Implant cases. By offering complete dental care utilizing modern dental technology, Dr. Cannilla provides his patients with a comfortable experience that results in a beautiful smile. He loves developing a long-lasting relationship with patients and changing their smiles to improve their self-confidence and quality of life. Dr. Anthony Cannilla provides comprehensive general and family dentistry for children, teens, and adults in Montville, Pine Brook, Towaco, Parsippany & the surrounding areas of Morris County. Dr. Cannilla is pleased to offer teeth cleaning, teeth whitening, crowns, bridges, implants, root canals, and fillings in a conservative, relaxing and modern environment. Please feel free to contact us. Thank you!